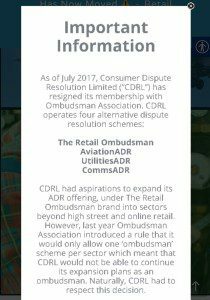 The Retail Ombudsman has closed! 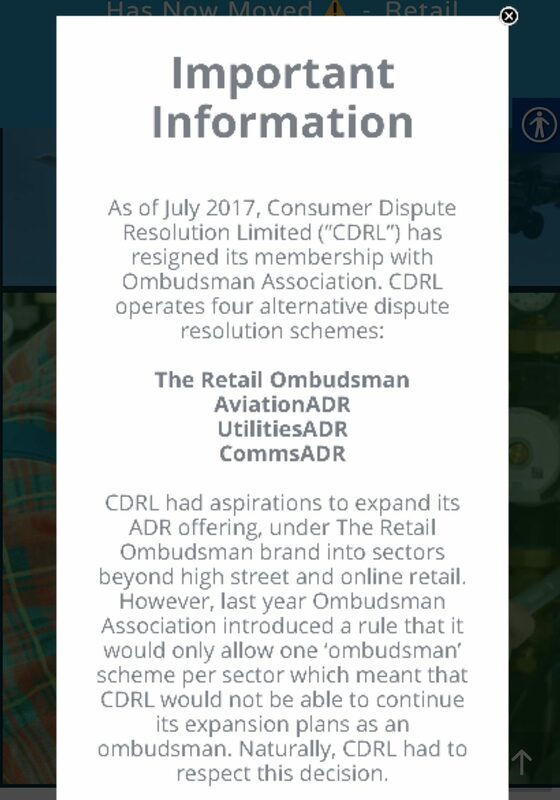 The Retail ombudsman has closed but remarkably seems to be re-spawning into RetailADR. It isn’t clear how they have obtained authorisation under this new guise. It is a deceased parrot! Or is it?